Transistor, the next game from Bastion-developer Supergiant Games, will make its console debut first on the PlayStation 4 in 2014. Transistor is described as a science fiction turn based strategy video game. 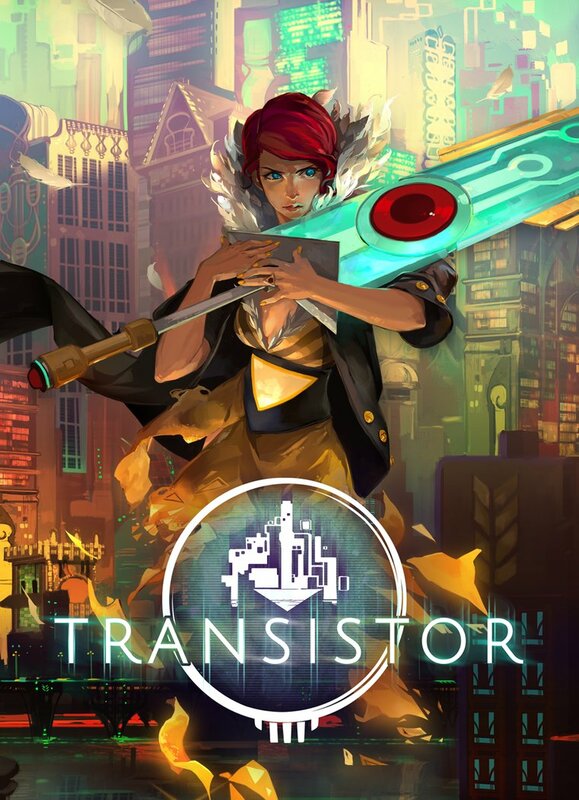 The story is Red, a young singer, has come into possession of the mysterious Transistor. The Transistor is a powerful talking sword. The Process wants both her and the Transistor and is relentlessly pursuing her. The game combines free movement in real time with a turn-based strategy mode. When Red's action bar is filled she can enter planning mode. From there the player can map out a series of movements and actions to take (each consuming a bit of the action bar) and then execute them with super-speed. Afterwards Red must dodge enemies until her action meter fills again. This game is exactly why Indie developers should get access to consoles. Check out the E3 trailer below and make sure you keep your eye on this one. Let us know your thoughts in the comments section below!